For the launch of the Playstation 4 and Xbox One, we’ll see a decent amount of shooters as launch titles. 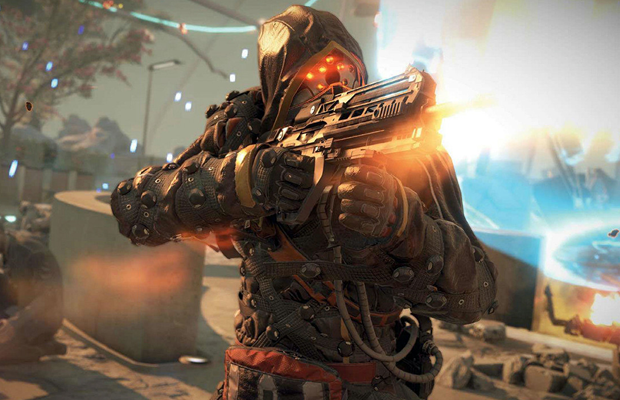 There will only be one exclusive shooter, however, and that will be Killzone: Shadow Fall. The argument can easily be made that the Killzone series has a lot of catching up to do against its multi-platform opponents, and Killzone: Shadow Fall is looking to bridge that gap. A new feature that was announced today is “Warzones”, which allows players to setup custom match types and share them with other Playstation 4 owners. The Warzones seem to offer a good variance in gameplay, something that the series has missed. Different matches were shown that blended stealth, aggressive tactics, and other unique methods of play. Ultimately, the feature appears to let fans of the Killzone series play the way they want, and let newcomers to the series do the same. What do you think about Warzones in Killzone: Shadow Fall? Be sure to let us know what you think by leaving us a comment below, or continue the discussion on Facebook and Twitter.